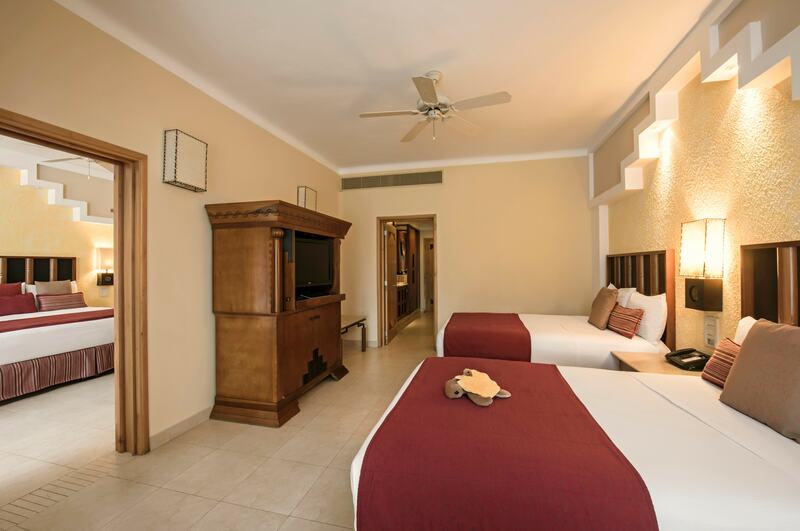 In order for everything to be perfect, accessible and elegant, the 434 rooms of the quality IBEROSTAR Paraiso Maya hotel have been designed so that the elements, decor and details create a warm and welcoming ambience. 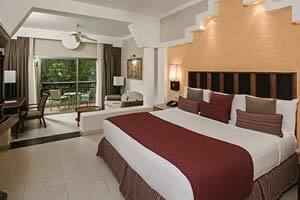 Therefore, those staying at this hotel will find everything they need and make the hotel their second home. 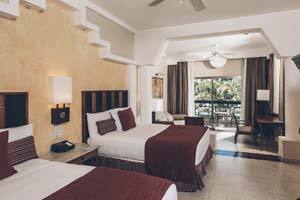 The Junior Suite features a balcony or terrace with views of the garden, jungle or pool view, where you can hang out with your travel buddies and admire the colorful sunset. 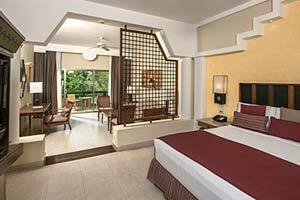 Take advantage of the spacious accommodations and expert amenities like air conditioning, satellite TV, mini bar, Jacuzzi and much more. 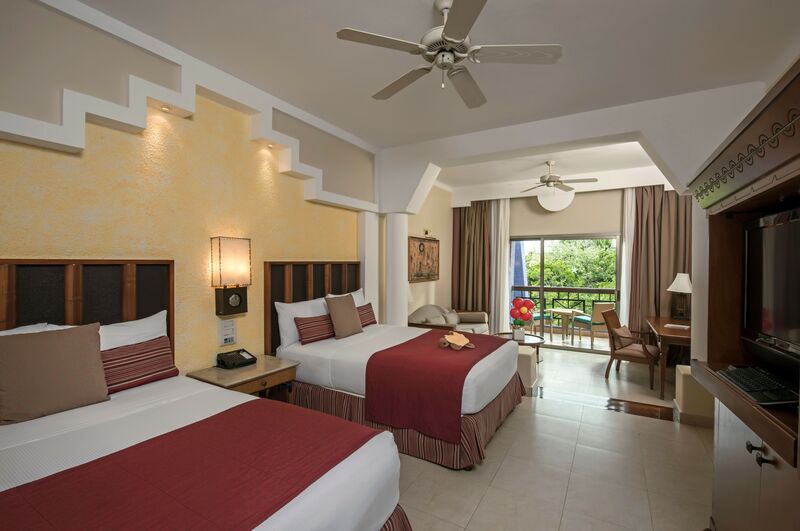 The Junior Suite features a balcony or terrace with views of the garden, jungle or pool view, where you can hang out with your travel buddies and admire the colorful sunset. 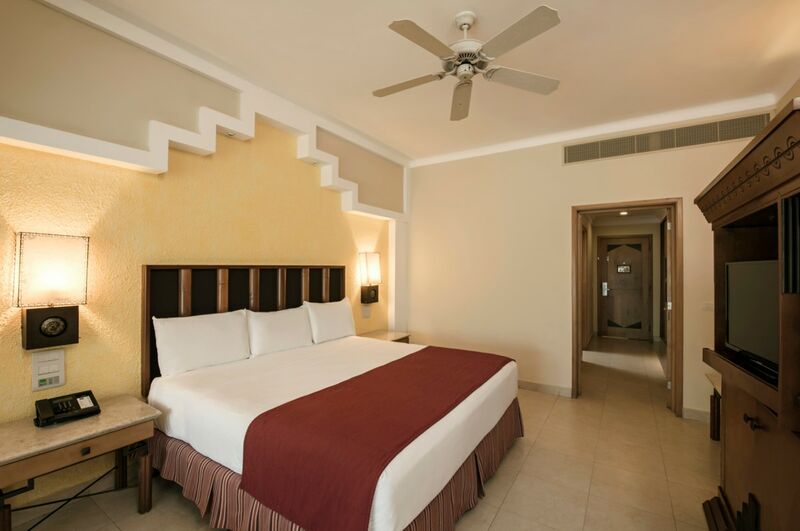 Take advantage of the spacious accommodations and expert amenities like a sofa with a pull-out bed, air conditioning, satellite TV, mini bar, Jacuzzi and much more.